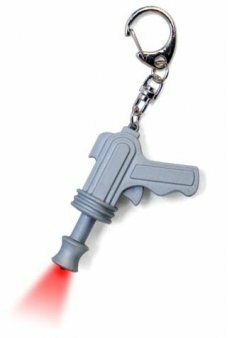 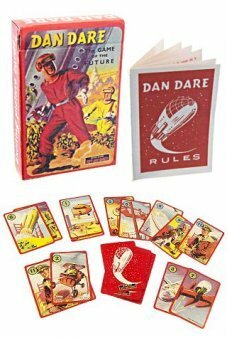 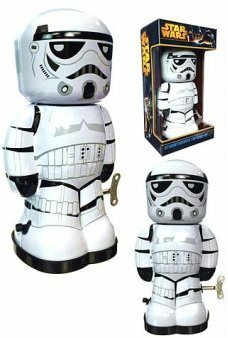 Star Wars toys and characters..
Our super cute silver Space Man Keychain looks like a miniature Buck Rogers Ray Gun from the 1930’s! 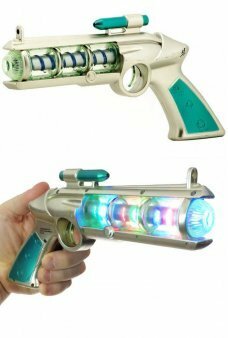 Pull the trigger an..
Schylling's Cosmic Shock Phaser Ray Gun makes a fantastic, flashing, neon light display in its spinning with space-laser.. 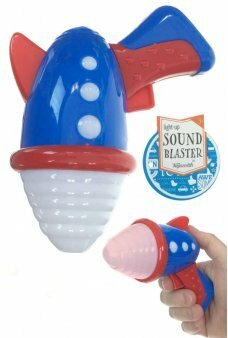 The Sound Blaster Ray Gun makes a flashing, colorful light display in its big barrel with space-laser sounds. 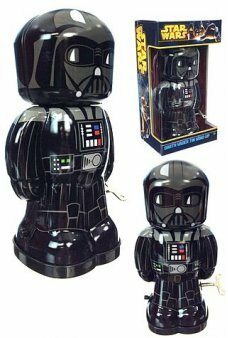 It's a ret.. 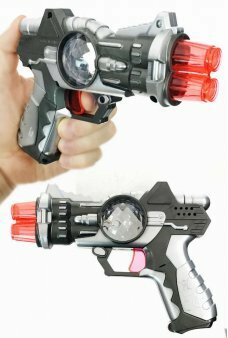 The Light Blaster Silver Ray Gun makes a fantastic, flashing, colorful light display in its 2 red barrels and cryst.. 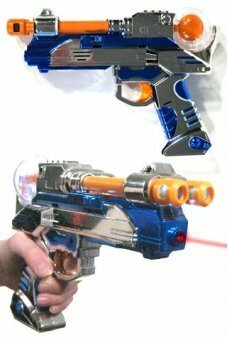 The Double Barrel Space Laser Ray Gun alternately pumps 2 orange light up barrels with a fantastic neon multi-color ligh.. 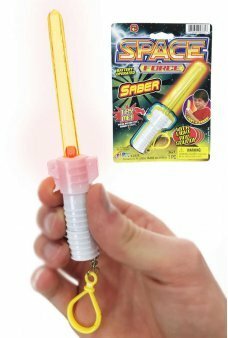 The World’s Smallest Space Light Saber! 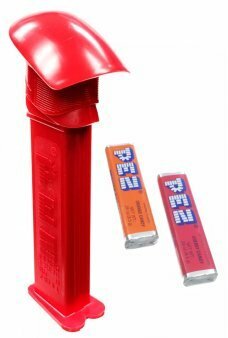 Our small Light Saper features a clear yellow wand, blinking red light, an..